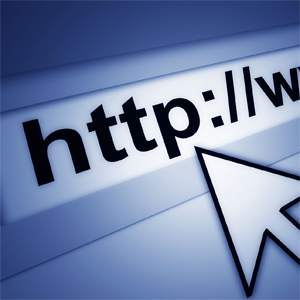 AKA Websites – If you can think it, We can do it! Supporting the latest Microsoft Server Technologies, Business Networks and Cloud computing. Keeping your data fast, safe and always available. Amazing Design & Style with all the latest features and compatibility with phones and tablets. Easy to use and able to be updated with current content by your team or ours. All social media platforms supported. Latest Email provided by Microsoft Exchange and Outlook. 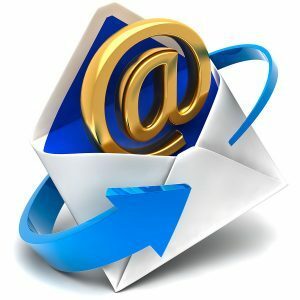 No on-site email servers to maintain. 50gb mailboxes. Access email from phones, tablets, web or Outlook. Anywhere anytime. Shared calendars and appointments included. World class spam filtering. 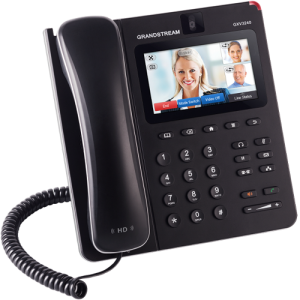 Complete Business Phone systems with Auto-Attendant and voicemail to email from $20/mo per user. Stay protected and ahead of the latest virus threats. Out of date software and improperly configured servers and networks can cost you big. The latest threat is ransom-ware, where the virus encrypts all of you business and personal files, and blocks access to your data until you pay thousands of dollars. If you are just using AntiVirus software by the time it detects a virus its too late. In a hurry to get your business or temporary location setup? 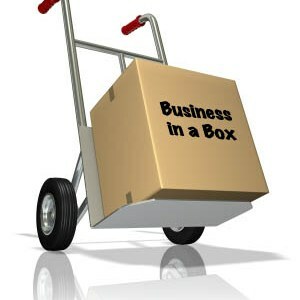 We have packages for Computer, Email, Phone & Website in a box ready to go. Just plug it in, everything is pre-configured! No company can afford not to move forward. Business needs change fast, computers even faster. If you are still using windows XP or windows 7, your employees are wasting your valuable time and putting your company and data at risk of viruses. Ask us about our budget automated upgrade plans! Genuine Microsoft & Intel Processors ensure your business is legally compliant and using the most reliable hardware. Building and earning trust and reliability though exceptional service. We have the most loyal clients in the industry! We keep our teams up to date on the latest technology making your business run faster and more productive balancing cutting edge with affordability. Security is more important than ever! 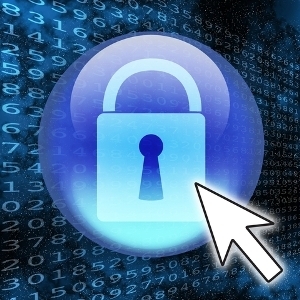 We lock down servers and workstations to prevent viruses from even starting and spreading. If you are relying on a virus scanner, it’s too late. For faster personal service call ! Our Motto is “If you can think it, we can do it!” Call or email to let us know your needs for an instant price quote.